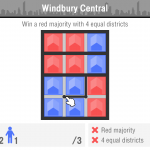 Discover one of the quirks of winner-takes-all democracy: gerrymandering. 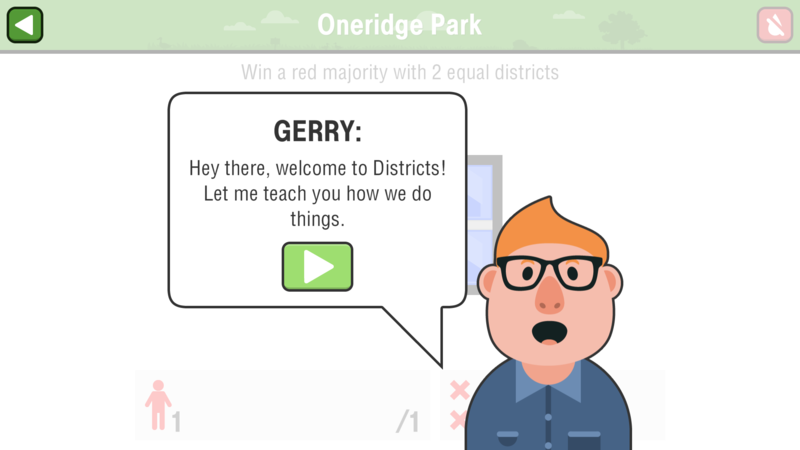 See how the divisions between neighborhoods can change the outcome of an entire election! 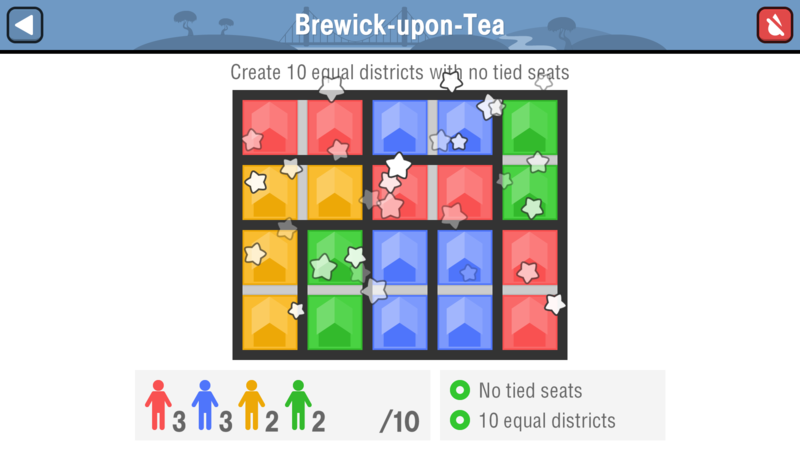 In Districts your task is to draw lines between houses of different colors to win seats for your clients. 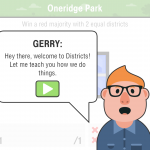 Who are your clients? 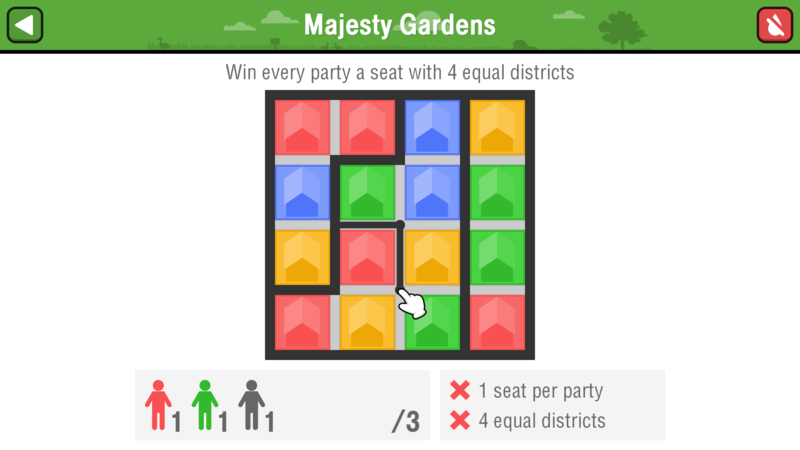 Political parties of course! 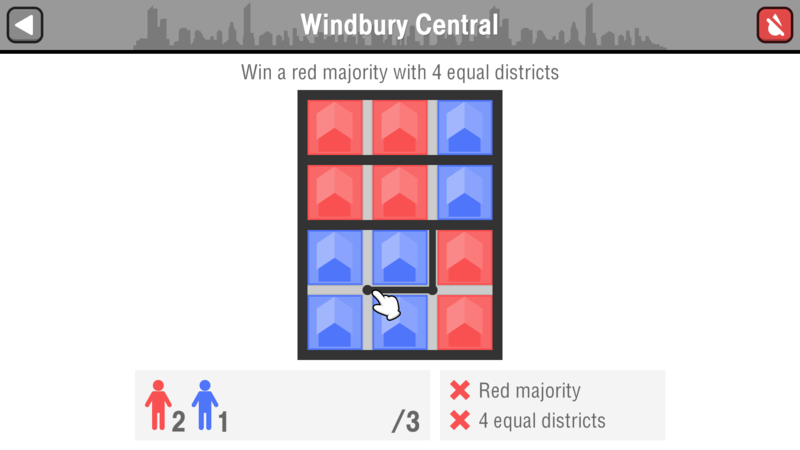 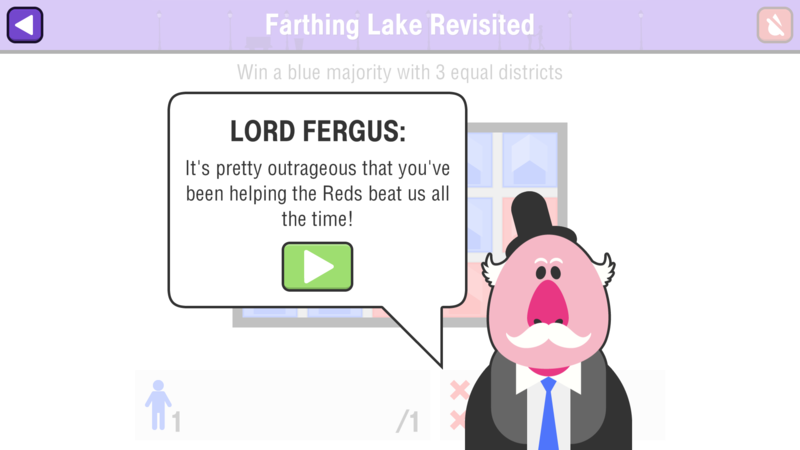 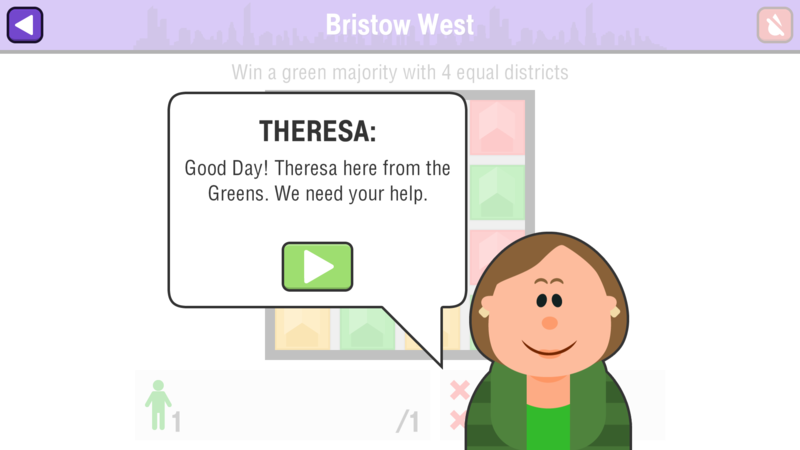 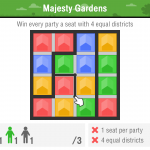 In each level you’ll be asked to divide the houses to create a majority for one specific party, keep another party out, or even give everyone their fair share of seats. 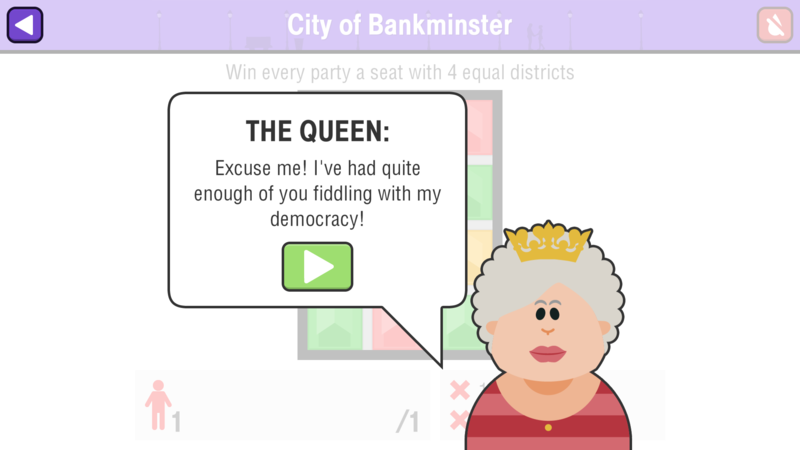 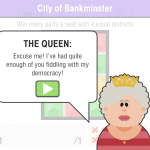 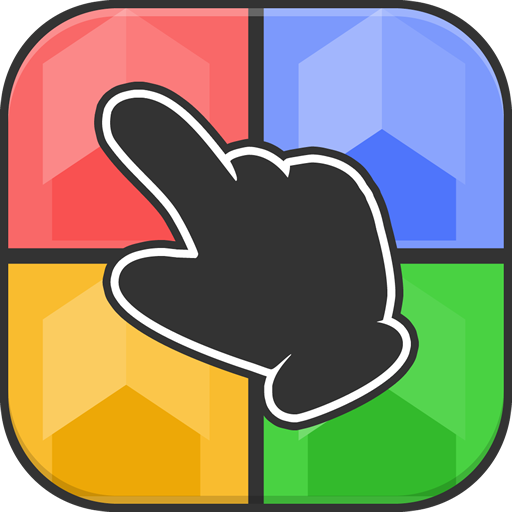 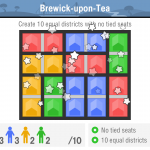 With 72 brain-teasing color-based puzzles, Districts turns the boring reality of politics into a vibrant and compelling challenge for all ages.